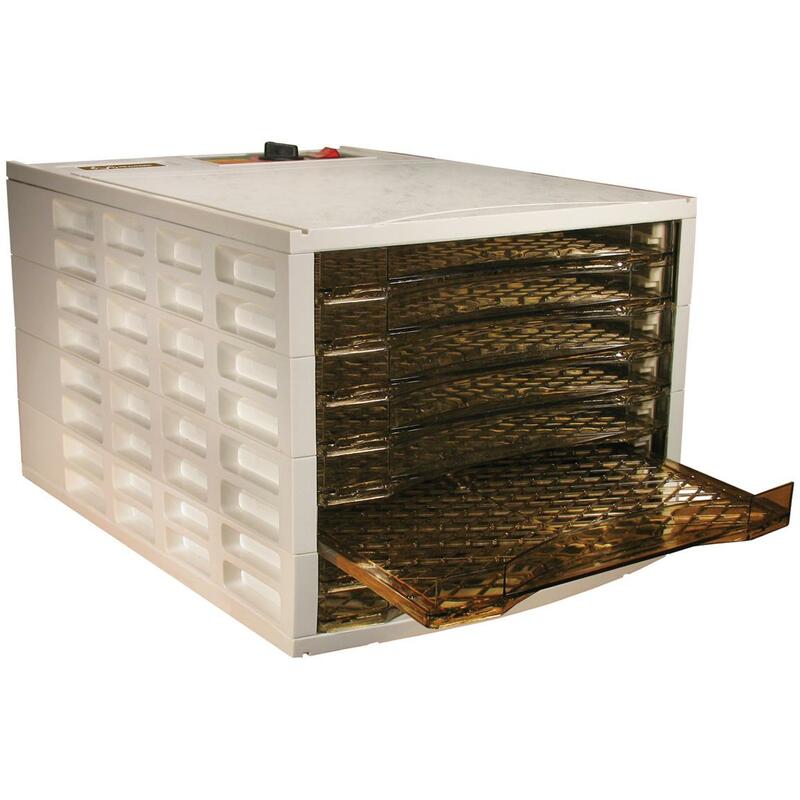 Weston® 8-Tray Food Dehydrator lets you process game into delicious homemade jerky. SAVE BIG ! Turn your game into great tasting snacks. 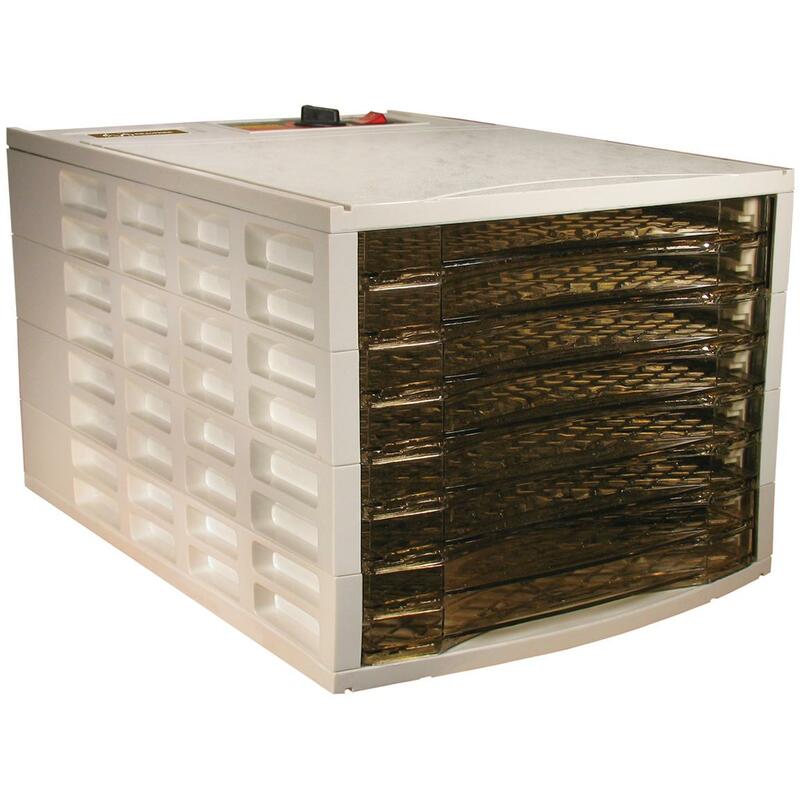 The Weston® 8-Tray Food Dehydrator has over 8 square feet of drying space on its 8 large drying trays. It's simple to stack meat or other food on the trays and slide them in. 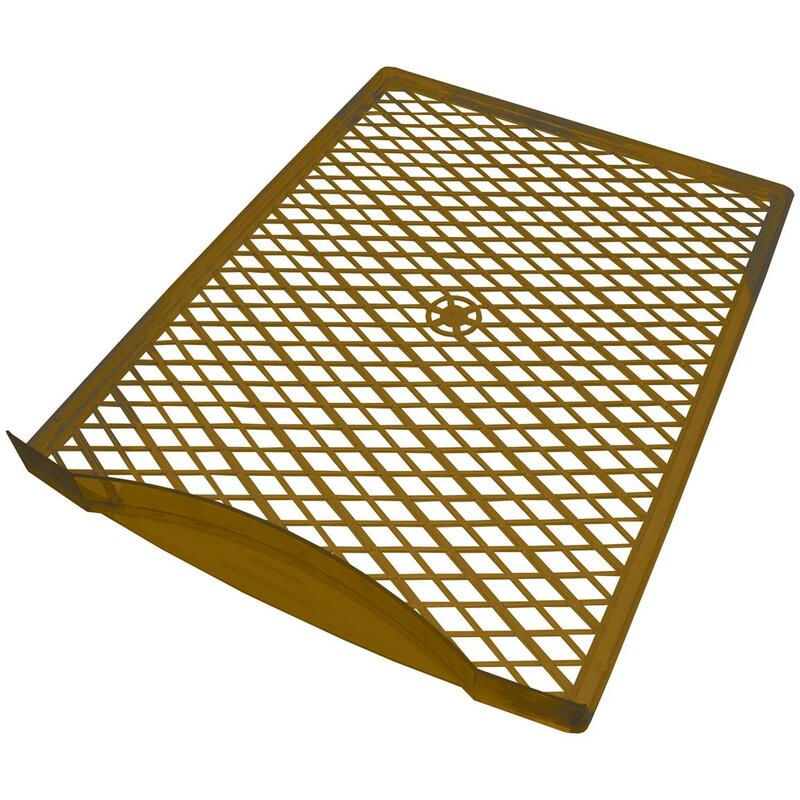 Air circulates evenly from back to front and through each tray, so no rotation is required. 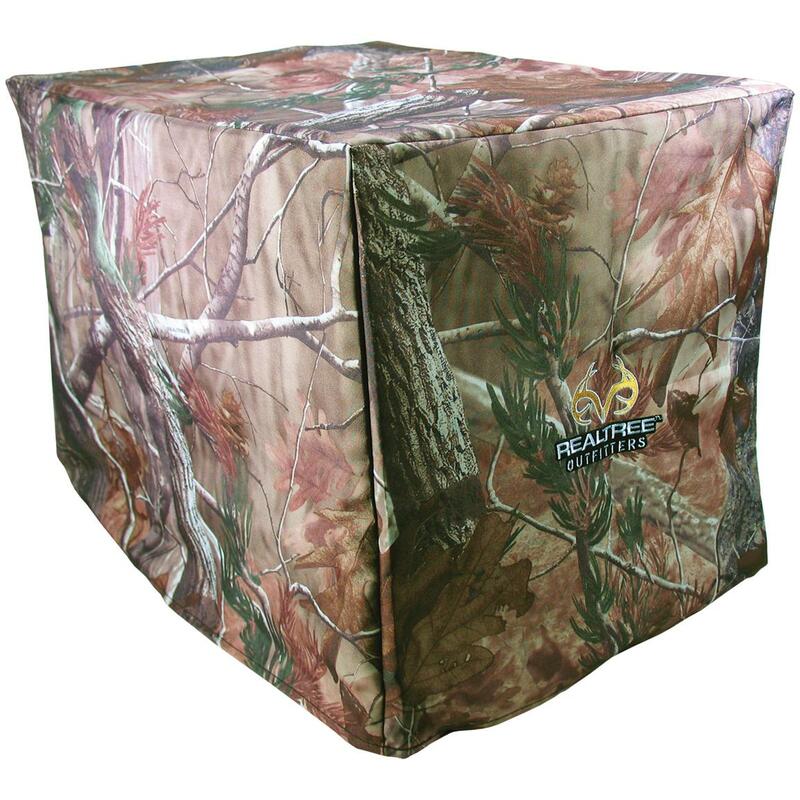 Comes with Realtree AP camouflage storage cover.